Shanna Keaveny, Vice President. Mrs. Keaveny joined the Company in May of 2005. In her role as Vice President, Mrs. Keaveny oversees the daily business practices of the Company and coordinates company projects and initiatives. As a third generation member of the Texakoma oil and gas family, Mrs. Keaveny marries an understanding of the industry’s past with a forward-looking vision. 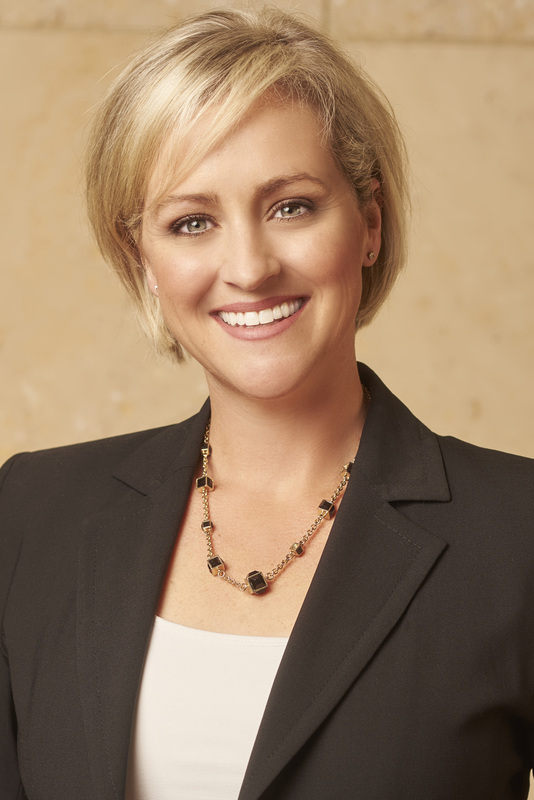 Her experiences as a key contributor to Texakoma’s business lines anchor her perspective and visions as to where she sees the company and industry going in the future. Mrs. Keaveny has a Bachelor of Science degree in Communication Studies with a concentration in Corporate Communication and Business Foundations from the University of Texas at Austin and a Masters of Science in Communication from North Carolina State University.